The Community Meeting Room of the Rye library was filled with hope, passion, and the spirit of collaboration at a morning-long meeting of Rye’s youth-serving organizations January 9. 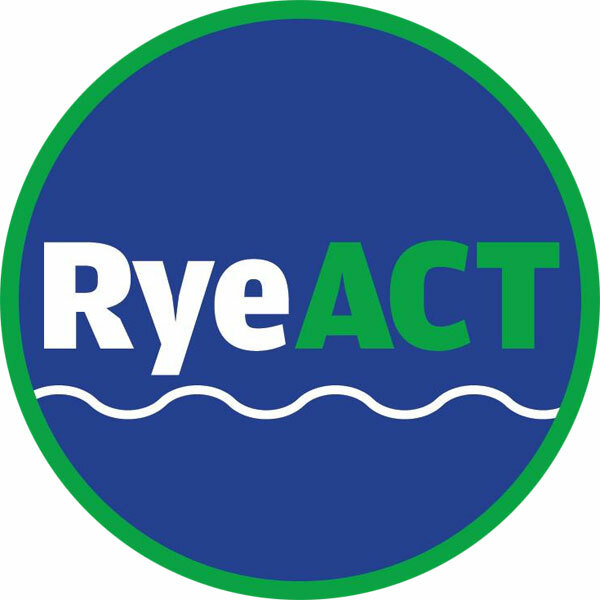 Sponsored by RyeACT, the Rye YMCA, and the Rye Youth Council and led by a professional facilitator, leaders and representatives of nearly every non-profit were asked to introduce themselves by saying not what they did, but why they did it. And their answers were inspirational. “Working with youth makes me get up in the morning,” said RyeACT Coalition Coordinator Nancy Pasquale. Rye Arts Center Executive Director Meg Rodriguez finds joy in creativity. Rye Youth Council Educator Jessica Lodato wants to help young people live their best lives and understand gratitude and empathy. Executive Director Lisa Dominici derives immense gratification from helping youth develop strong social, emotional, and mental health skills. Dinah Howland, leader of the Rye Y’s Healthier Sound Shore Coalition, wants to create and ensure a web of support. Rye Y Executive Director Gregg Howells aims to make a positive impact. Fostering a loving, safe, and inspired community outside home is what motivates Dale Oberlander, Director of The Early Childhood Center at Community Synagogue. Kid’s S.P.A.C.E. Director Lauren Collins says she is glad to give parents peace of mind about their children’s childcare before and after school. Consultant Jamie Jensen, who has 25 years in the field of education and youth development, says, “My children have both thrived and struggled. Rye Boy Scouts Troop leader and now Algonquin District Commissioner Bill Langham says he enjoys watching youth grow and become responsible adults. After hearing from all of the participants, facilitator Jay Otto, a principal scientist for the Center for Health and Safety Culture at Montana State University, asked each table to write down what they’d heard. The conversation moved to how Rye’s youth-serving organizations can collaborate and have even greater impact. After checking off some helpful hints on a sheet, the group concluded that setting shared values and norms was a good starting point. There can also be a great benefit from sharing different points of view. This meeting was an important first step in that process.